Shouvik Basak is a freelance photographer based in New Delhi, India. While he is a serious photography enthusiast, he works as an IT professional in a leading technology solutions and services organization. He is the recipient of the Fellow of Federation of Indian Photography (FFIP) in 2015 and Fellow of the School of Fototechnik (FSoF) in the category of Photojournalism in 2016. He is the Gold Medal winner of Egypt International Photo Contest 2014, in Photo Travel category. His works have been published in magazines, national dailies, print and online media, including BBC.com and National Geographic Your Shot. 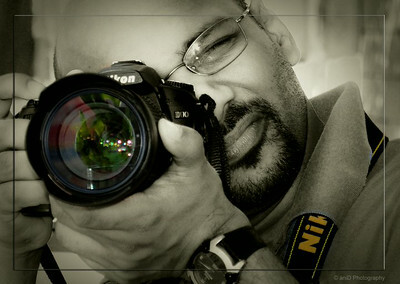 His photographs have been showcased in various exhibitions and salons across India.